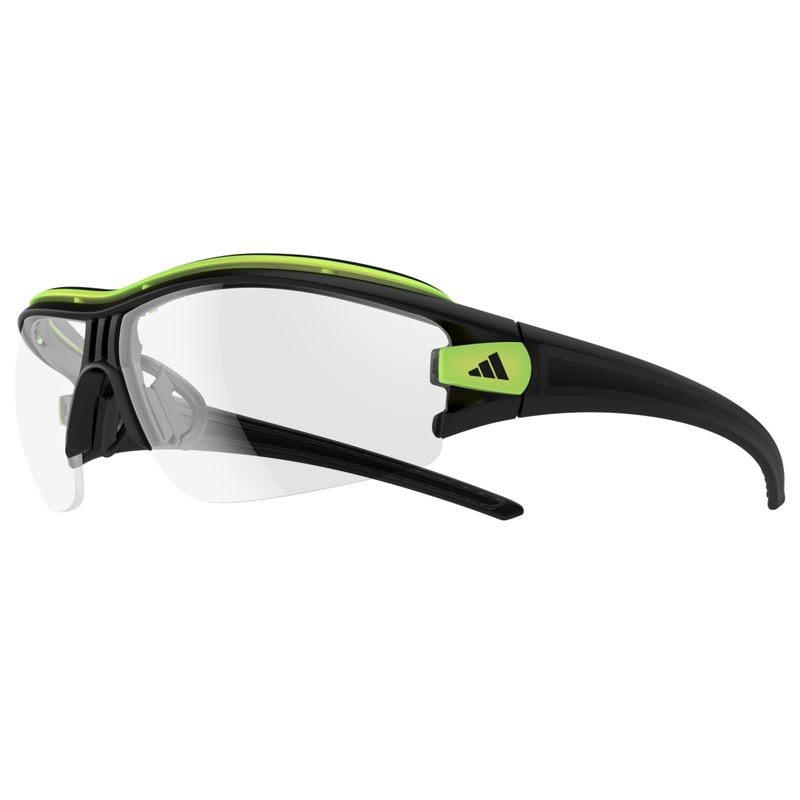 “See better, be better” is key in sport. 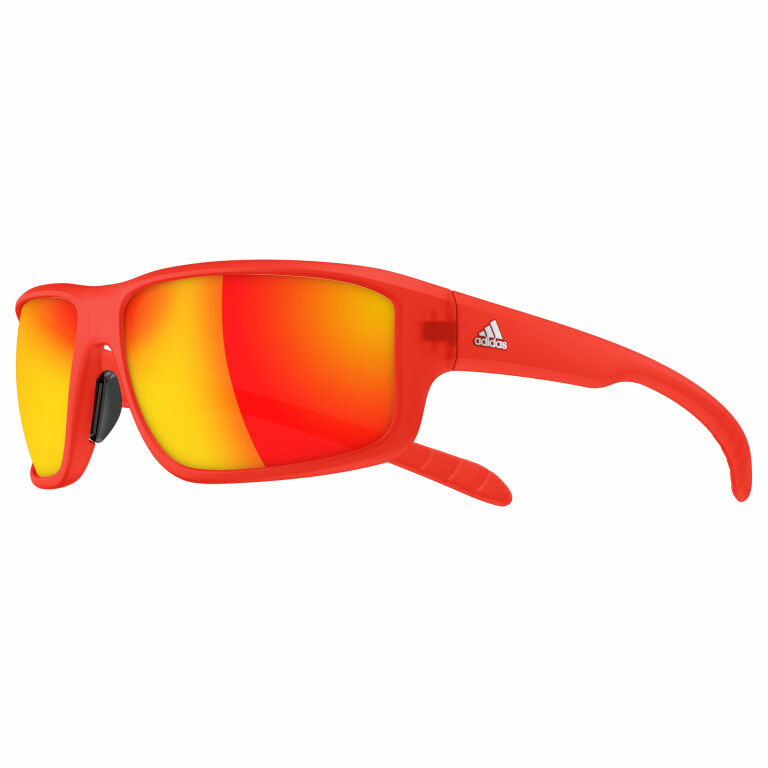 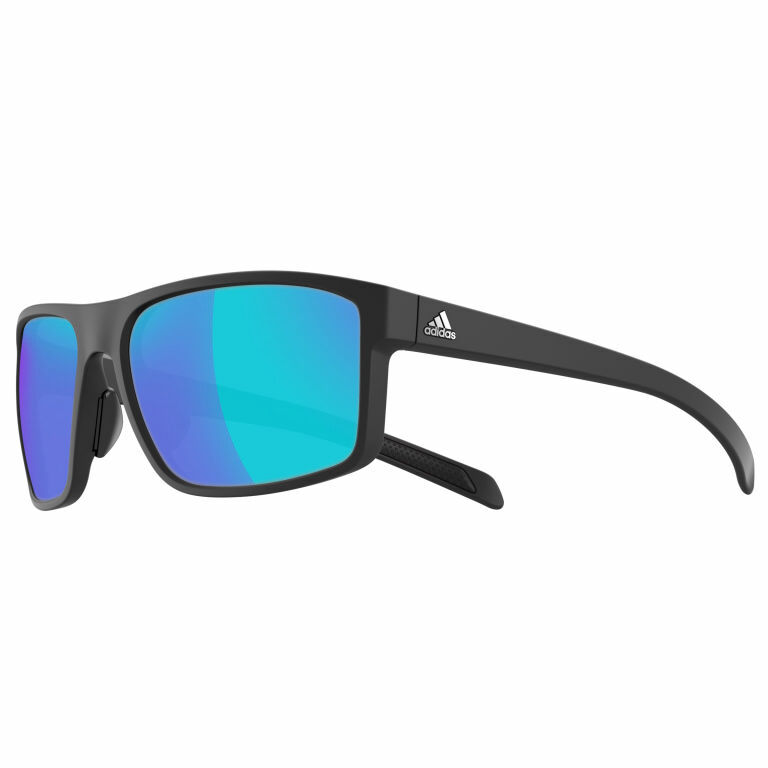 adidas Sport eyewear makes sure there are no limits to performance by using lenses that help eyes stay strong and focused with top-end technology to protect eyes, such as the wrap-around 10base lens and innovative solutions for optical correction. 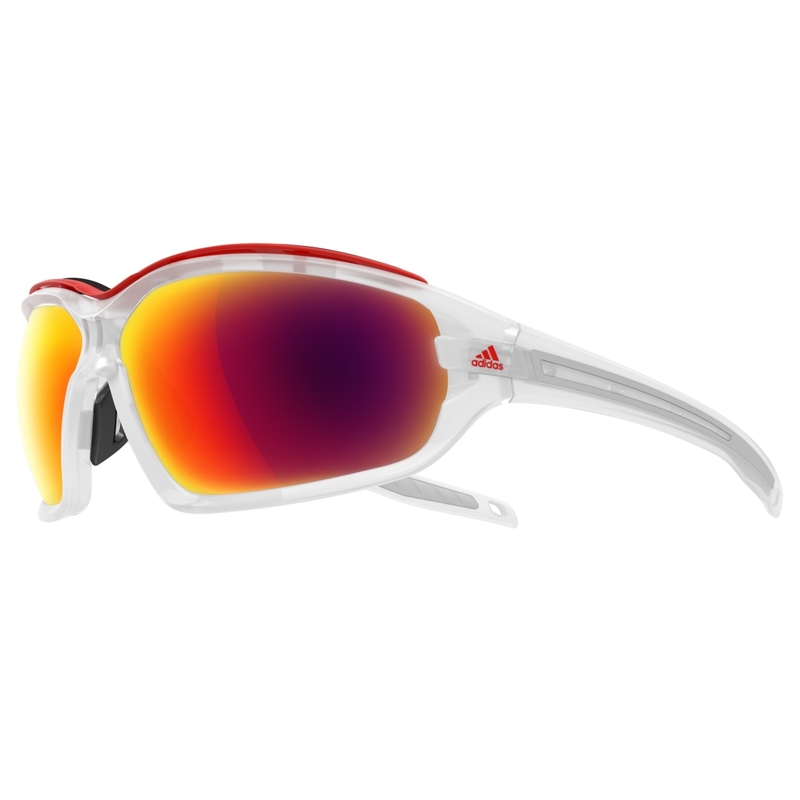 Whilst doing sport, it is important to wear equipment that fits perfectly and does not become a distraction. 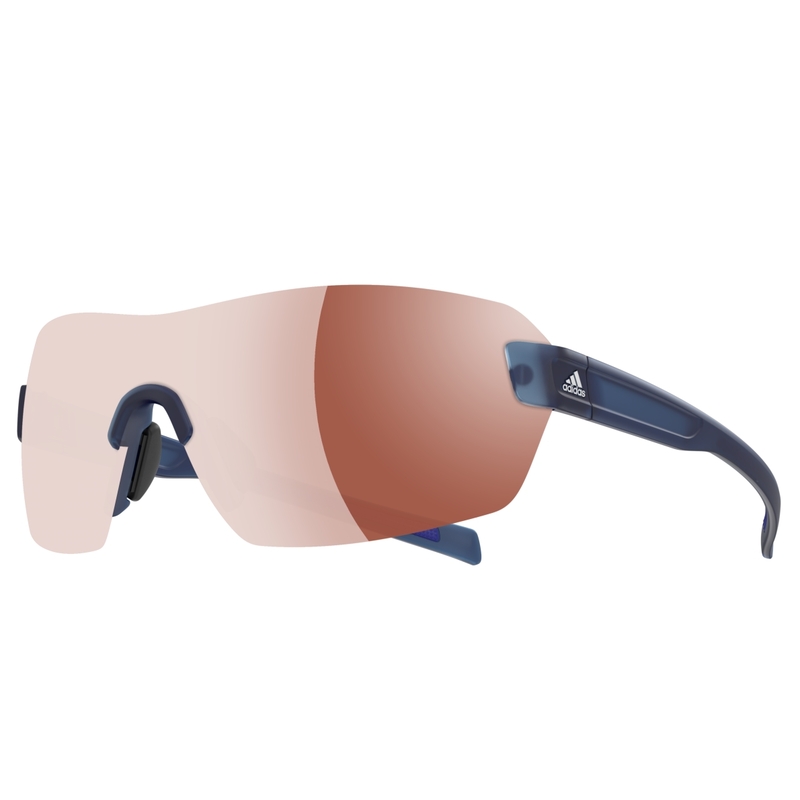 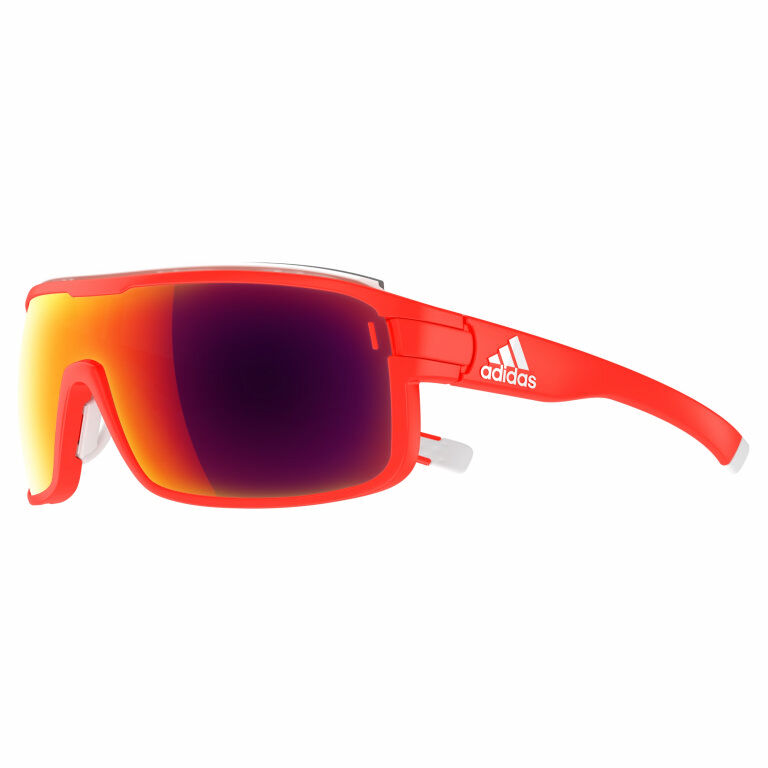 adidas Sport eyewear has, therefore, developed frame technologies which ensure that eyewear can be adapted to meet the needs of each individual, e.g. 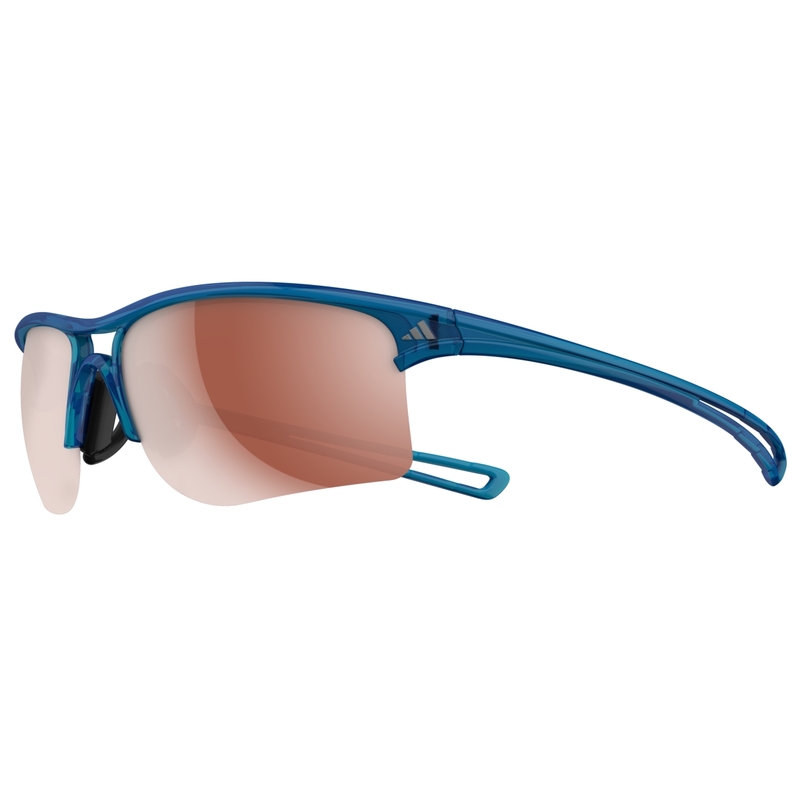 by way of adjustable nose pieces and flexible side temples. 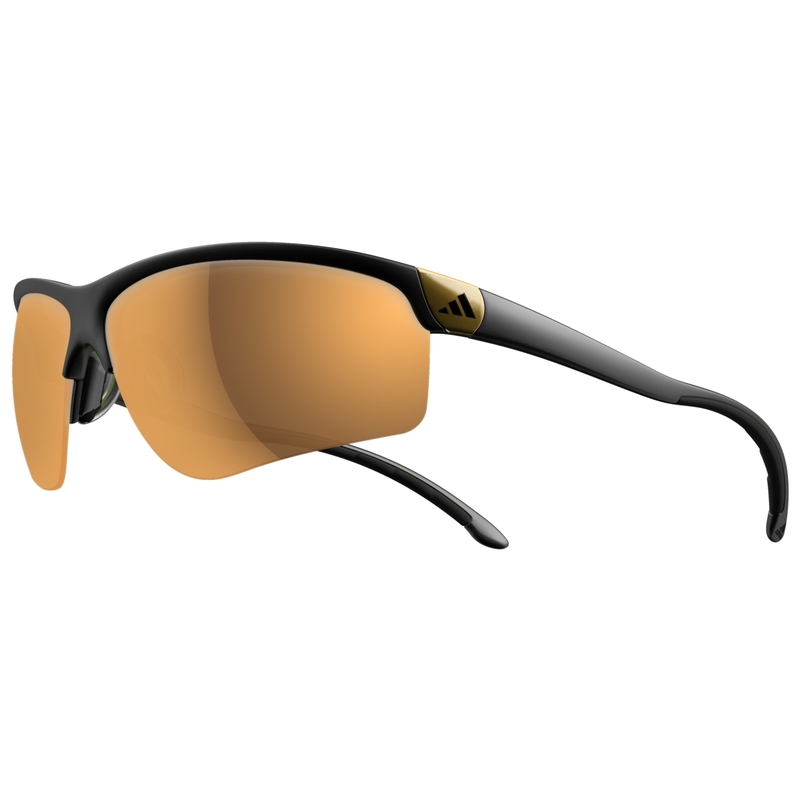 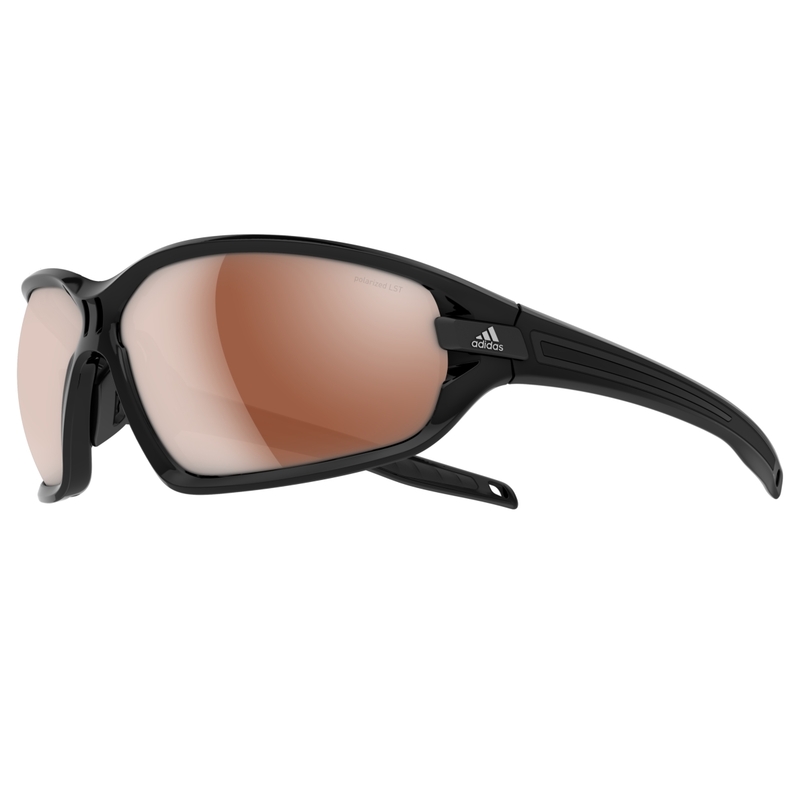 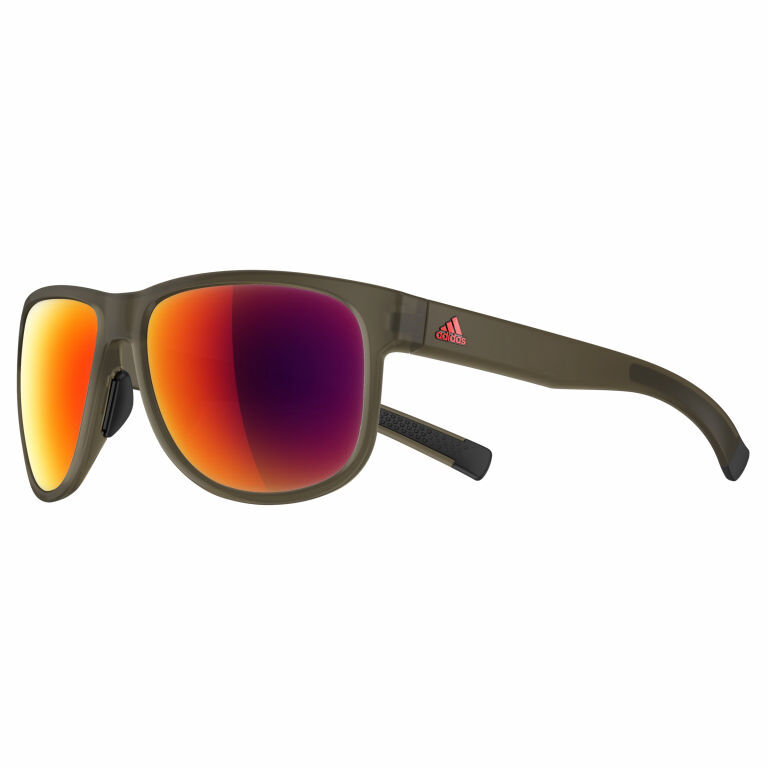 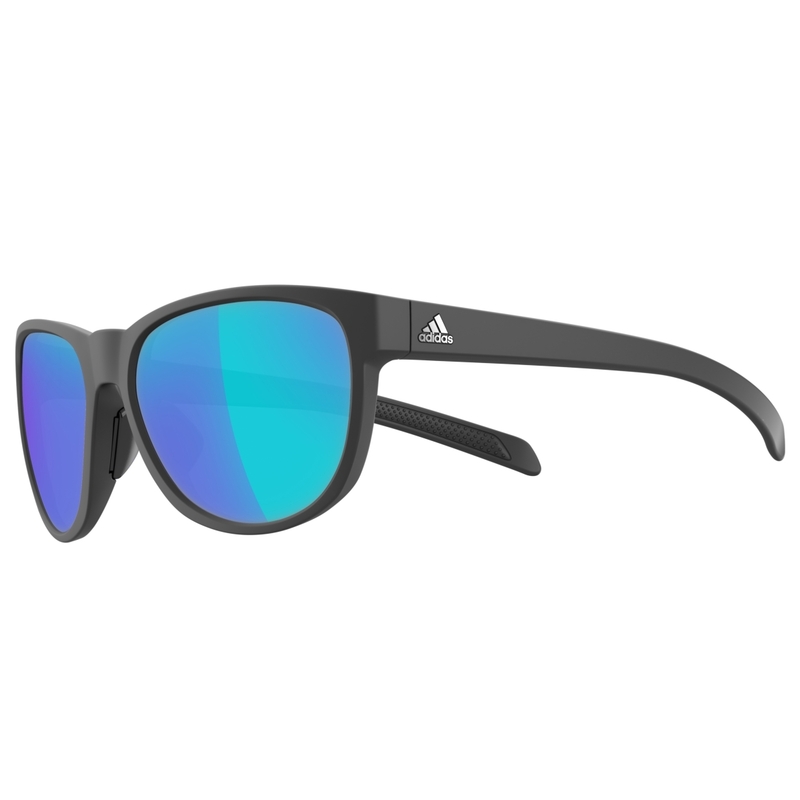 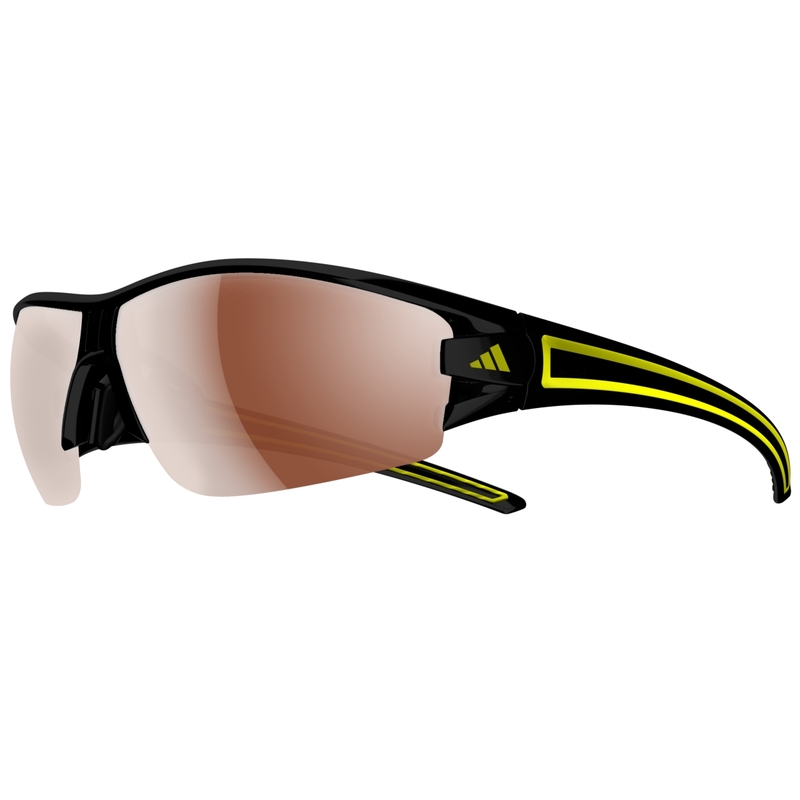 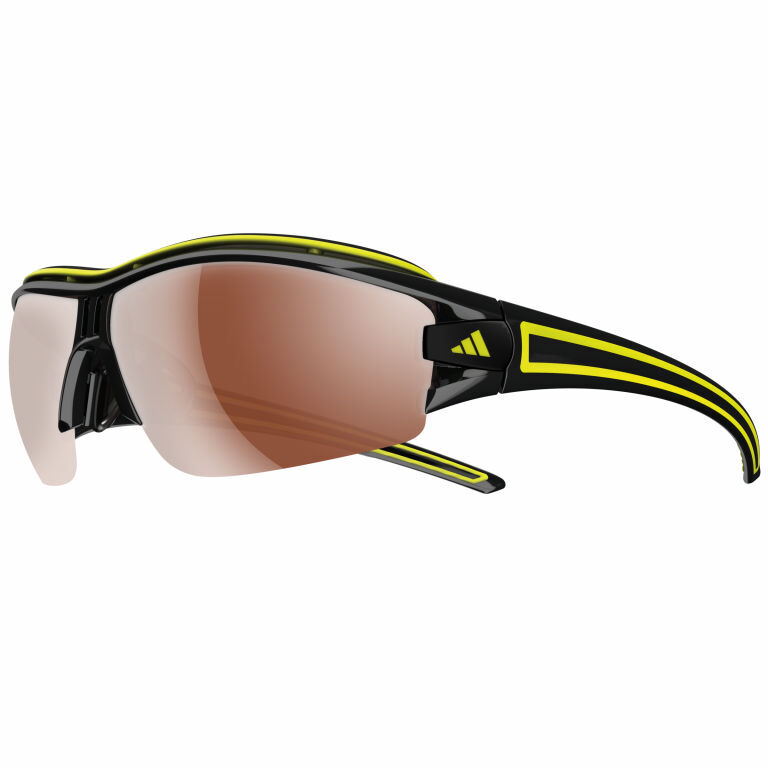 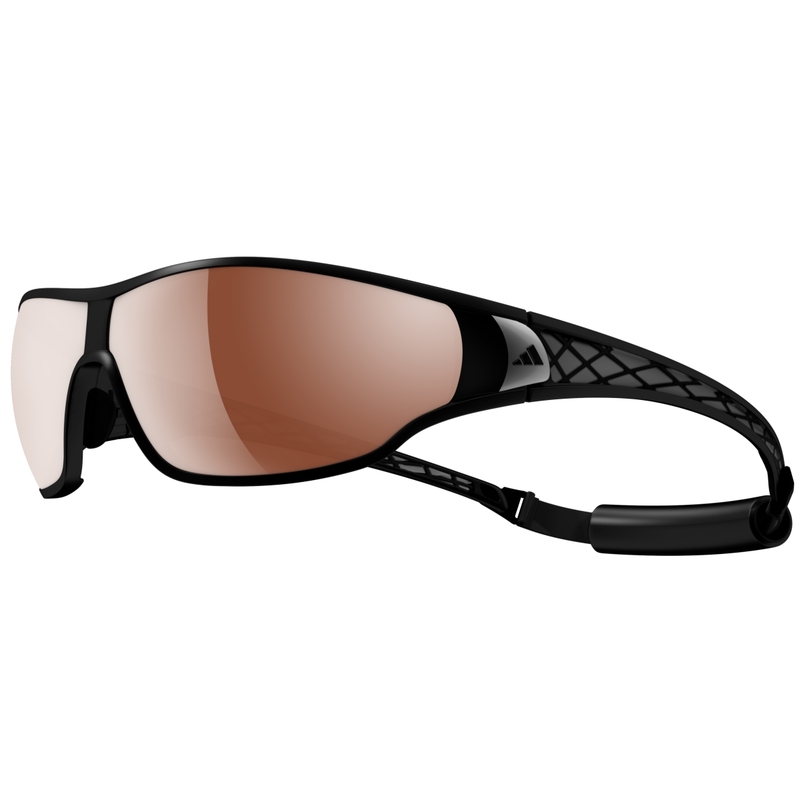 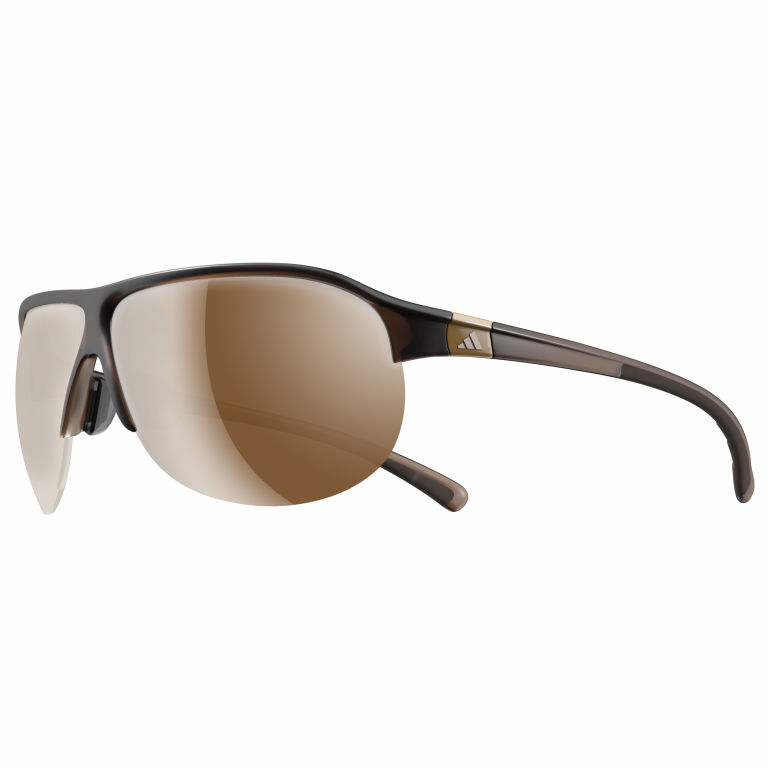 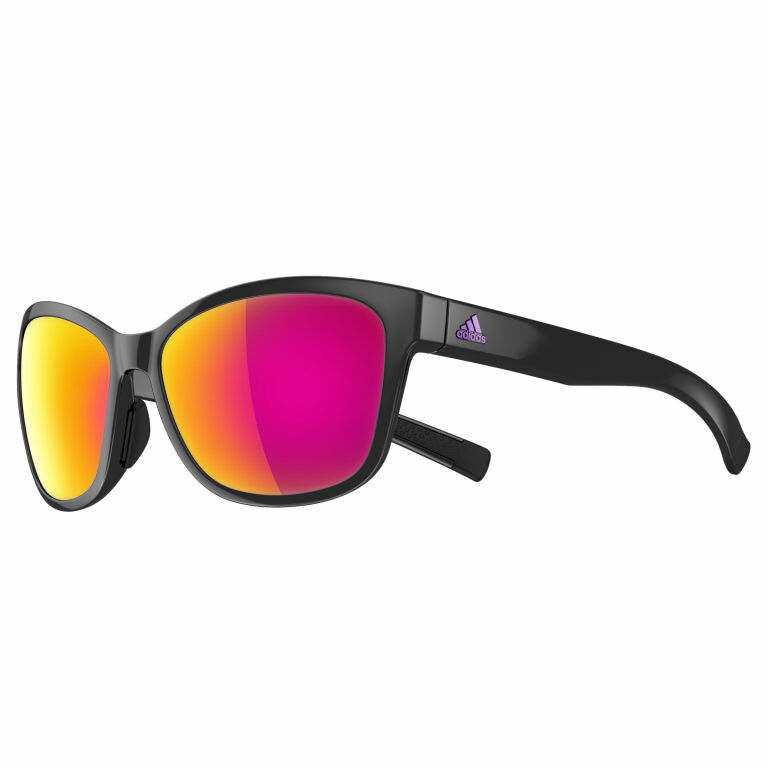 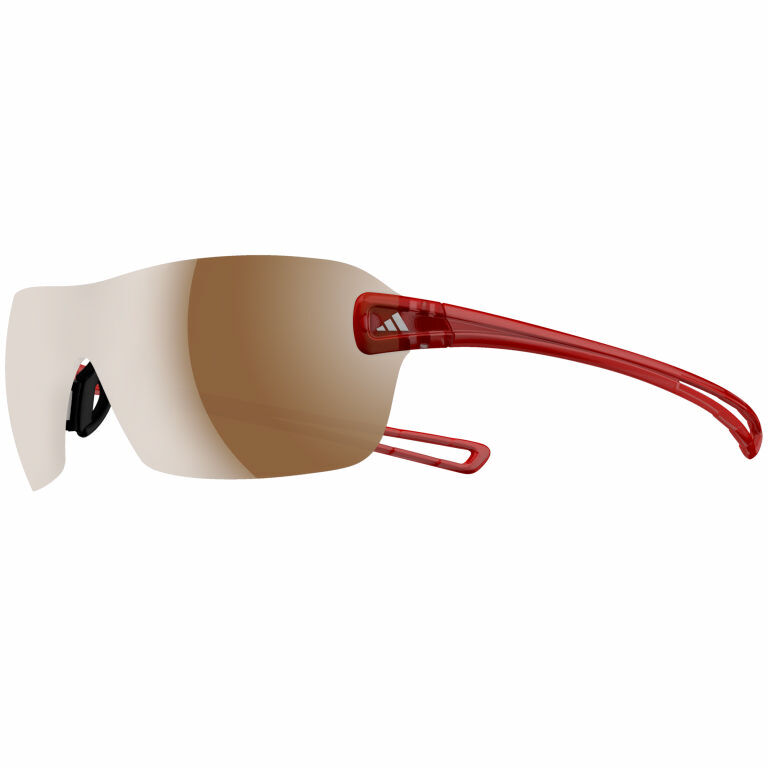 A combination of adidas Sport eyewear frame technology and lens science provides perfect conditions for your eyes, protecting them from dangerous rays and external influences, such as dirt, rain, wind, etc.